BluesEd is a 501. (c)(3) non-profit organization that relies on contributions and the support of amazing businesses, corporations and people who understand the importance of supporting young musicians. BluesEd receives support from our sponsors in many different ways. Some provide advertisement for gigs and auditions, others provide access to premier venues for performances, and still others provide various levels of financial support. The Chrome Lounge became the home of the blues in Omaha in early 2017. 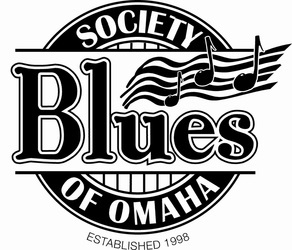 Thursday nights are perfect for catching national blues acts sponsored by the Blues Society of Omaha and you'll often see BluesEd bands opening for these national artists! 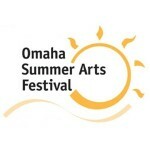 BluesEd bands have played at the family stage of the Omaha Summer Arts Festival for many years. We look forward to joining them next June! Pork Belly Ventures is a charter service for Register's Annual Great Bike Ride Across Iowa (RAGBRAI) well known as the biggest bike ride in the world. BluesEd is proud to provide live music at several stops for Pork Belly Ventures during RAGBRAI in 2018: Onawa & Ames, IA.